Whenever we enter into a commercial venture, to safeguard the interest of all the parties concerned and increase their faith levels, entering into an agreement is a practice. 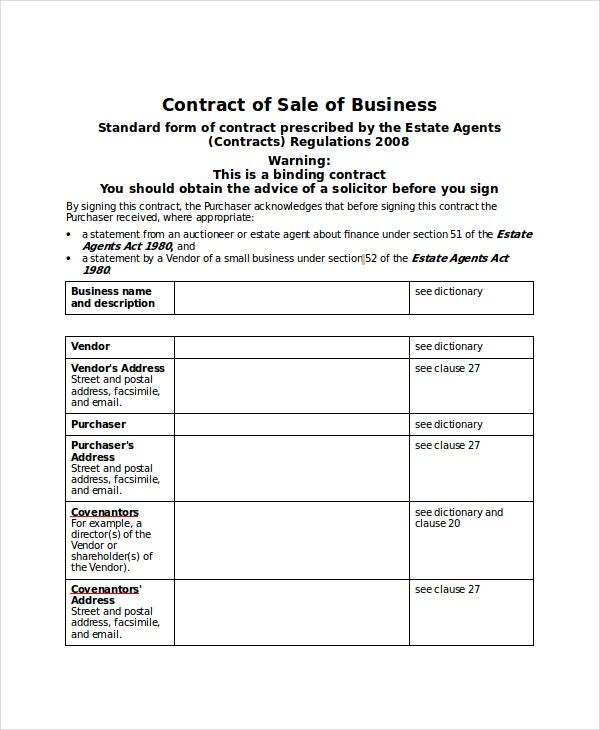 Agreement Templates are unique formats that capture all the legal and statutory aspects involved in a commercial deal. 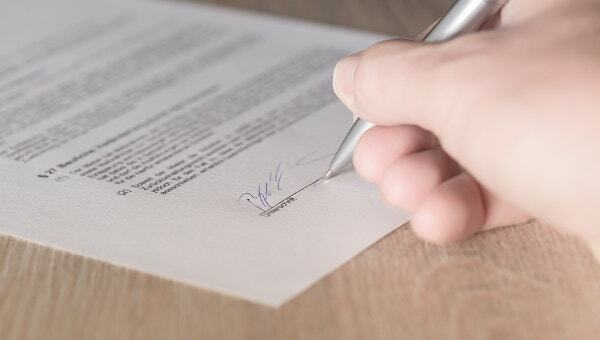 Contract Agreements, like Agreement Templates, specify the nitty-gritty involved in a particular contract in a clear precise manner so no ambiguities persist in the deal from the beginning to the end. 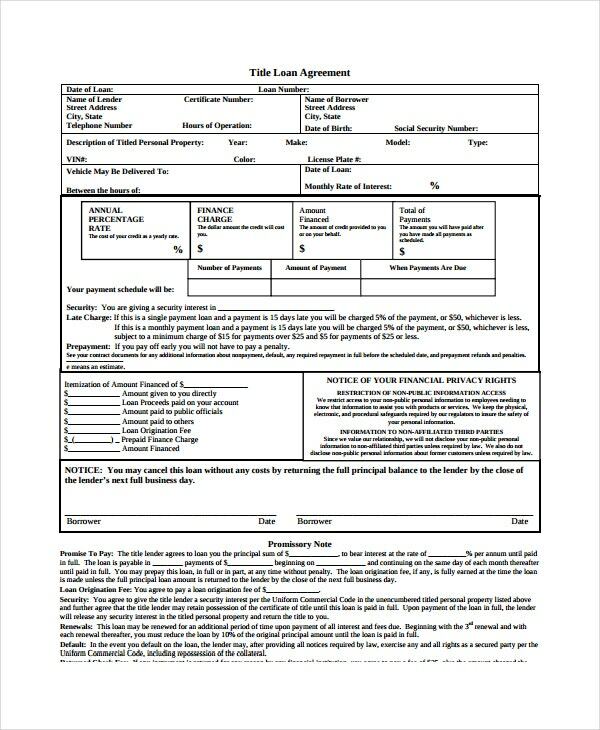 Loan Contract Template is a format that captures the terms and conditions of a typical contract agreement between a financial institution and the individual who takes the loan from the institution. 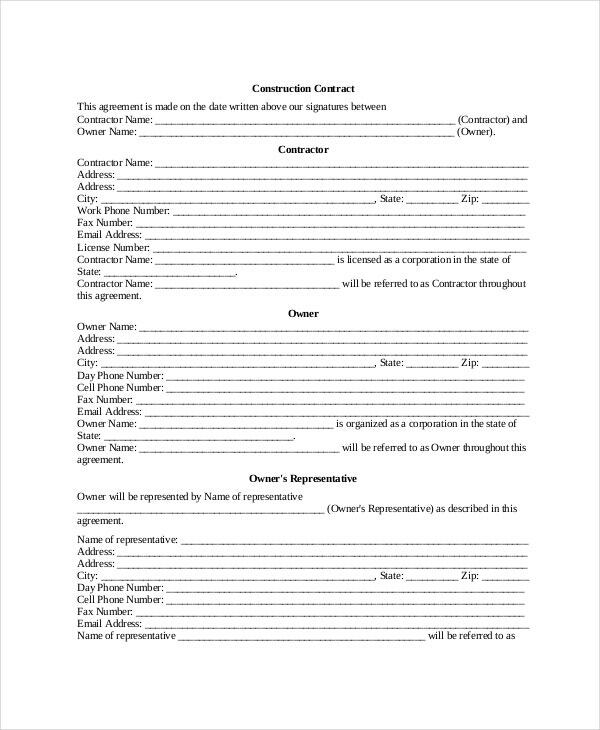 Construction Contact Template is a format that captures the terms of an agreement entered between the construction Company and the property buyer. It is a standardized format covering all legal aspects. 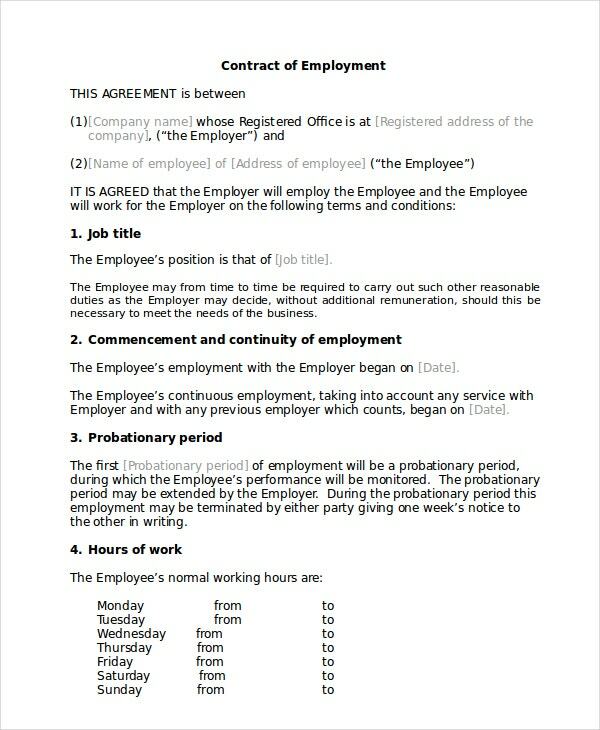 Employment Contract Template is a format that captures the employment-related terms and conditions between the employing Company and the Employee. This format is a standardized one covering all statutory and legal aspects. 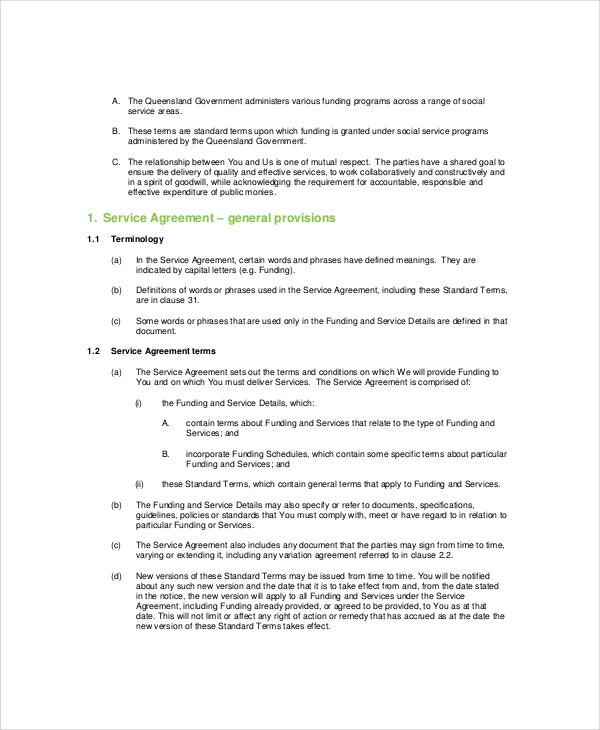 Service Contract Template is a format that captures all the terms and responsibilities pertaining to Service Contracts that are drawn between the buyer and service provider. This is a customizable format that supports modifications by users. 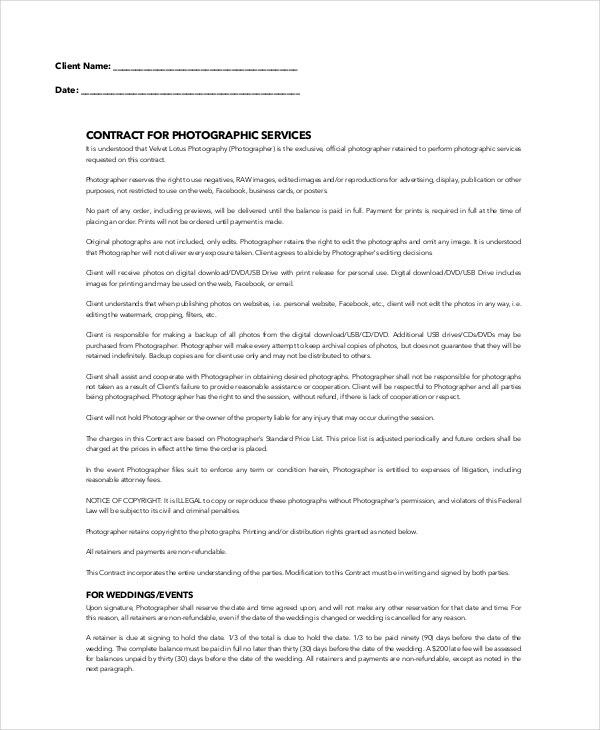 Photography Contract Template is a format that captures any type of agreement formed between the user and the party based on photography. It is a simple format that can be customized by the users. 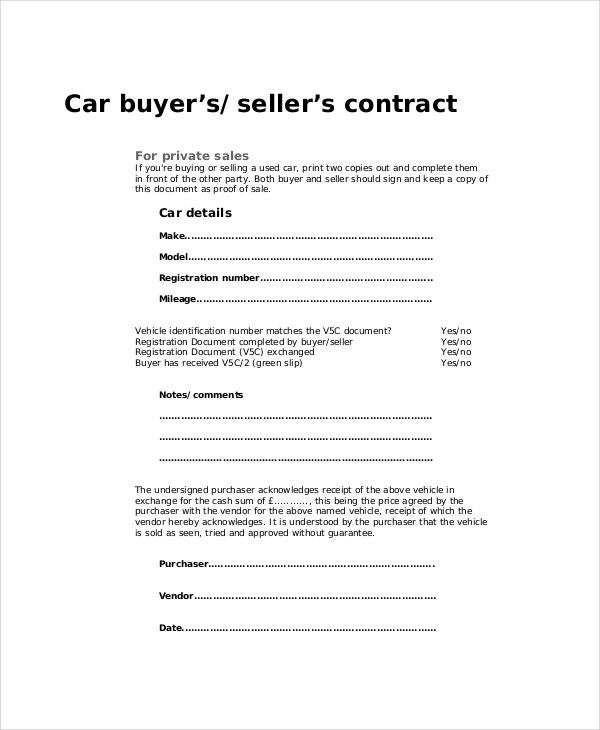 How should the Contract Templates be Used? Contract Templates can be used in multiple ways. 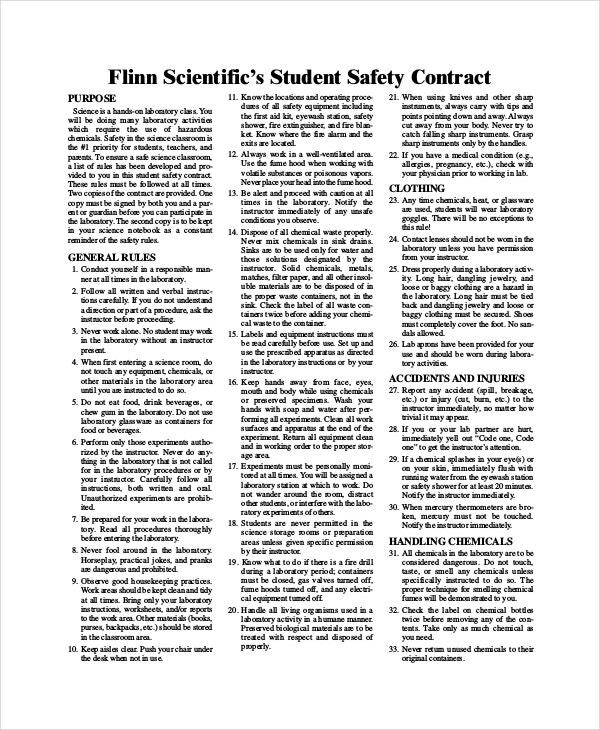 Contract Templates are available for free download. These templates can be downloaded and used as many times as a user wants. Every time these contract formats are downloaded, they can be customized as deemed fit by the users. 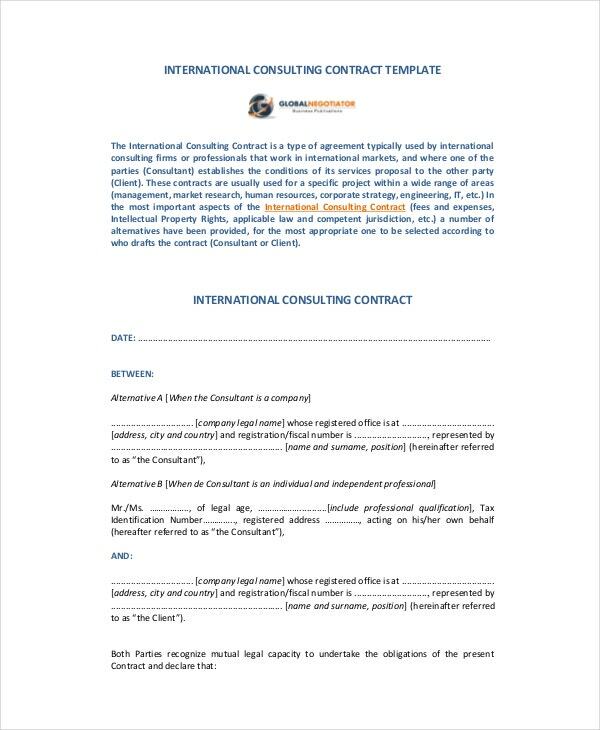 Contract Templates are highly useful to draw out contracts for various purposes like Photography Contract, Service Contract, Employment Contract, Construction Contract and Loan Contract. These templates can be downloaded free of cost and used to suit the requirements of the user. Who Get Benefitted by Contract Templates? 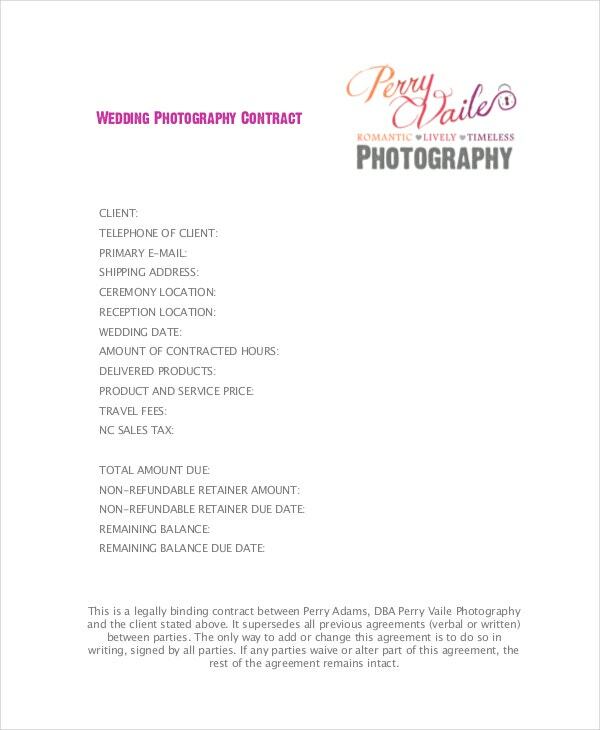 Contract Templates benefit almost every person who enters into a contract with the other party for a valid commercial reason. It benefits all those who get bound by legal and statutory terms and condition pertaining to the contract. Every person who gives a loan and the borrower of the loan get benefit from the contract templates. 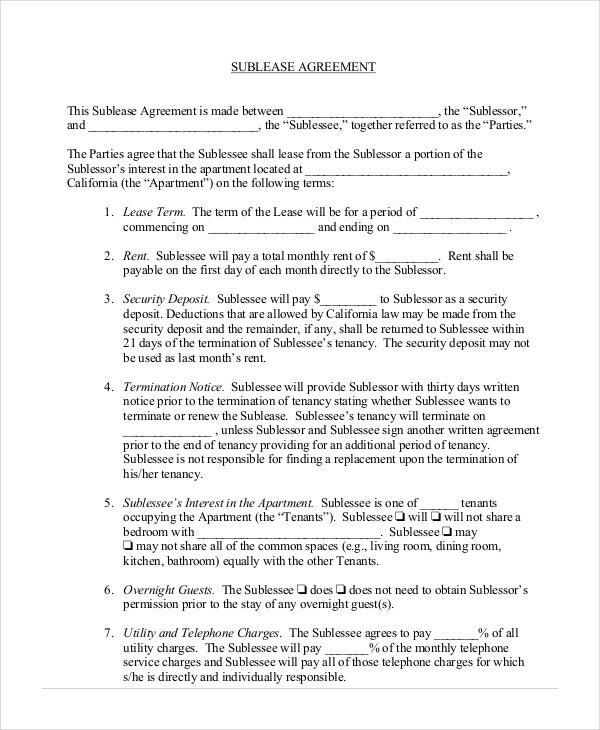 People who buy real estate properties from real estate agents or owners of the property also benefit from the Contract templates. Contract templates benefit all concerned by providing the clauses applicable to both the sides and the responsibilities that they are bound to shoulder legally. 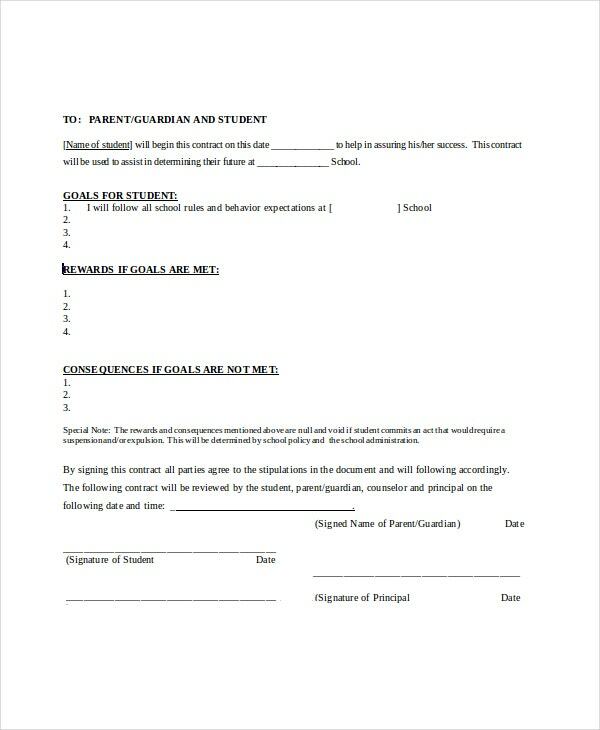 Download the Contract Templates by browsing through the many options available. Customize the downloaded Contract Templates to suit your needs. These are available for multiple purposes to cater to the varying needs of users. 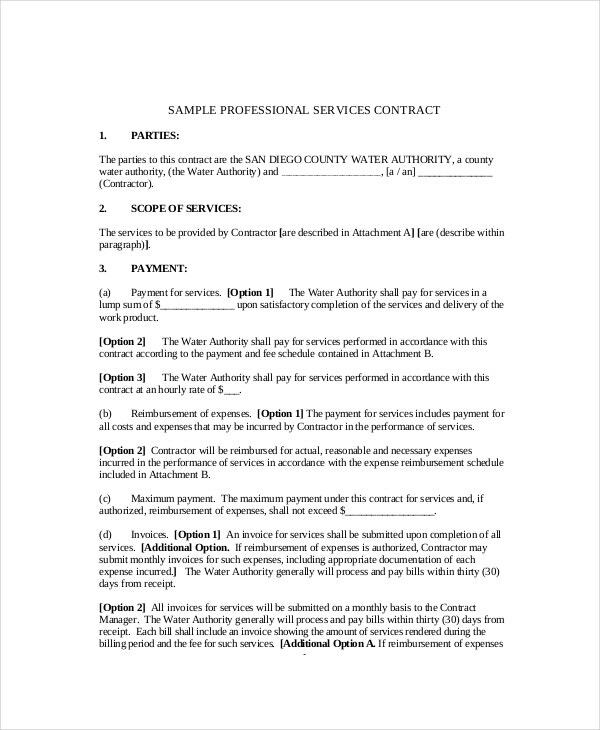 These contract templates are neatly designed to assist you in customizing the same. They can be printed after the customization aspect is over.